Last year, I was looking for a tool that could shortcut the "paste as values" command. My requirement fell outside of Excel – I wanted it to paste into WordPress, MS Word, into Google Mail messages etc. I never even thought of using such a tool in Excel. After a brief search, I found PureText. It is without doubt the neatest piece of software I've installed in the last few years. And it's free. It's simple. It launches in the background when you start your machine. And the only thing it does is create a shortcut that pastes whatever's sitting on your clipboard as plain text. 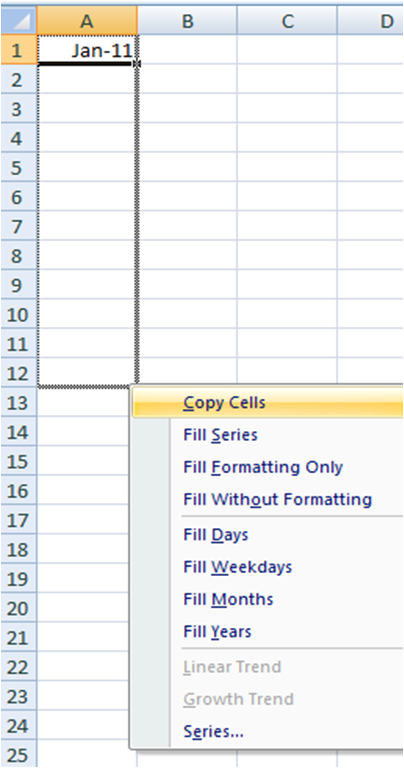 As well as working in the above-mentioned packages, it's also sublime when it comes to Excel. It bypasses the two mouse clicks that you'd usually need to paste values. If you're a fan of the keyboard shortcut, then this app's just for you. Some people in the office are whinging about the fact that typing a December date without appending the year defaults to storing it as a 2012 date. 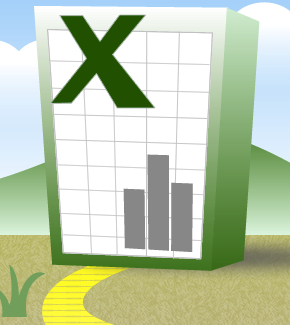 They are of the view that Excel should know that they meant December 2011. 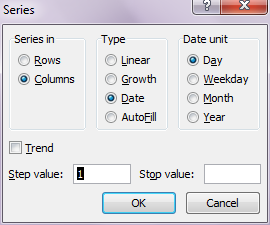 You see, if you type a date without bothering with the year, Excel will assume that you mean the current year. So type "12 December" today, and it will store this as 12 December 2012. 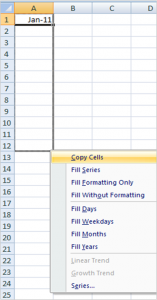 I questioned what logic Excel should use. Should it start using the current year in March? June? October? They couldn't answer. While the behaviour can be a bit annoying early in the new year, there is no better suggestion out there. Maybe Excel ask each user a few questions about what they use Excel for ("do you bill in arrears or advance?") to determine the default behaviour. Or not.